It requires diligence and perseverance to continue improving in an industry that constantly changes. 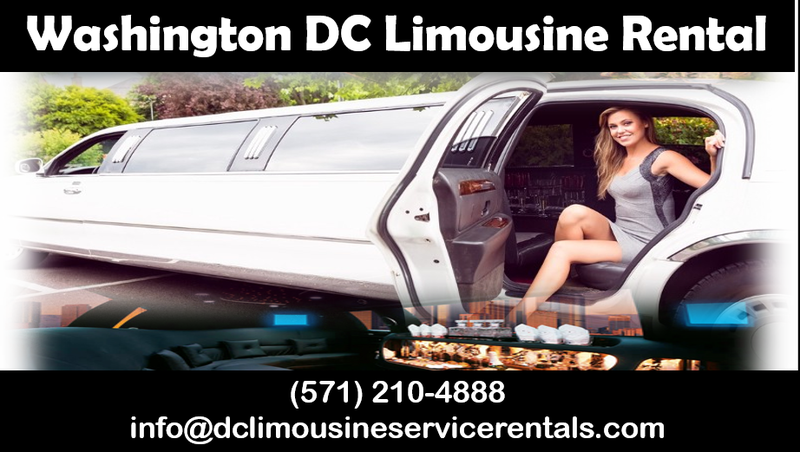 September 18, 2017 (Washington, DC) – In a highly competitive industry, there are plenty of companies providing Washington DC limousine services, but only one that seems to get better and better with age. 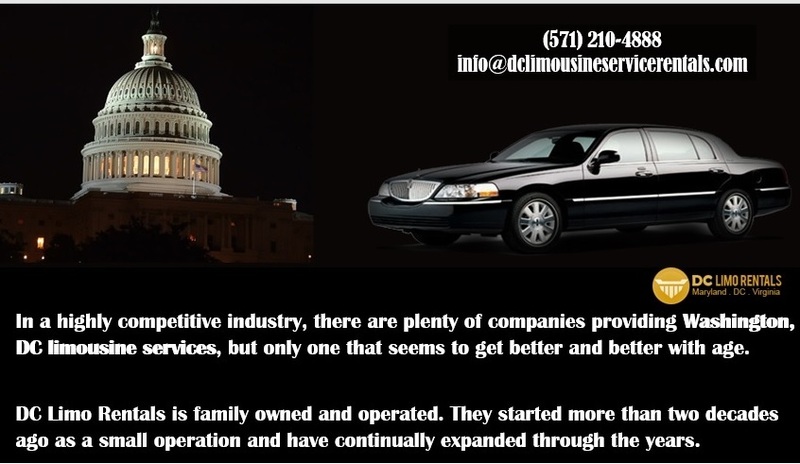 DC Limo Rentals is family owned and operated. They started more than two decades ago as a small operation and have continually expanded through the years. Today, they have one of largest fleets of limos and buses that people can choose from for just about any special occasion life has to offer. For weddings, prom, bachelor and bachelorette parties, sporting events, concerts, business meetings, business trips, tours, in-state and out-of-state trips, winery tours, and so much more, this company provides the best of the best. 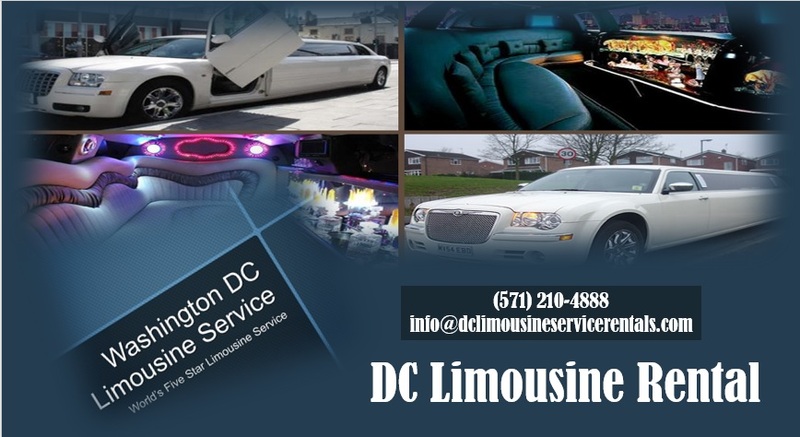 As a Cheap Limo Service DC, they are also the safest. Safety has been a top priority of this company from its inception. As a limo service to DCA, BWI, and other area airports, they also understand the value in on-time service. They hire only the safest drivers and make sure they are incredibly knowledgeable about the area roads so they can navigate around almost any delay. All of their vehicles have the best GPS navigation technology installed on them. They also monitor all incoming flights. When people are flying into the area or returning from a trip, it’s nice to know the company is going to have somebody there waiting for them, even if they get in late due to some delay that was beyond their control. This company also offers immediate billing and can handle last-minute reservations. That can be incredibly important for companies who want to keep track of their transportation budgets and that may need a trip to or from the airport or to some other business meeting at the last minute. The more experience a company has, the more likely they are doing things right because you don’t survive long in this industry by being late, unsafe, and unreliable. Their 24/7 customer service line is 571.210.4888 and their website, to make reservations or learn more about the services they offer, is www.DClimousineservicerentals.com. Previous Post 5 Reasons Why a Beach Wedding is Perfect For You Next Post How Likely Is It That a DC Limo Rental Won’t Even Show Up?